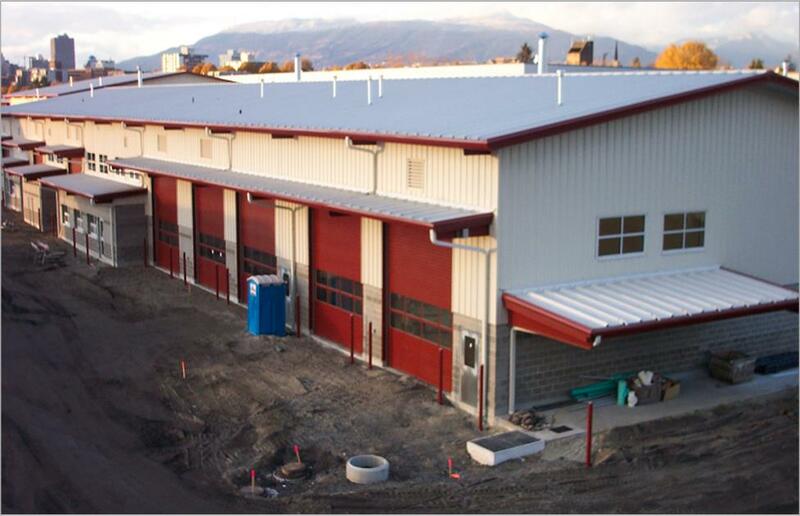 Description: Supply and erect of 7 pre-engineered steel buildings ranging in size from 8,000 sq. ft. to 20,000 sq. ft. The entire project was LEED certified and the building construction guidelines contributed to this certification.